Welcome to the Keston Holdings' new web site. 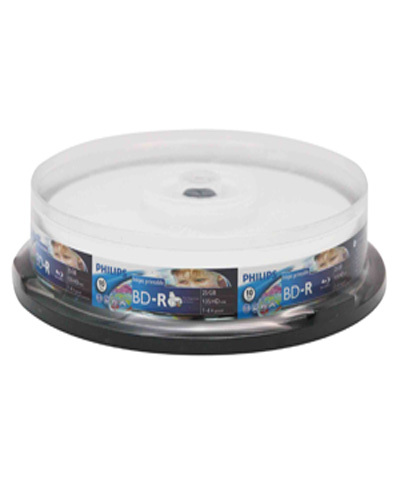 Feel free to browse through our extensive product range, which includes VHS, DVCAM and BETACAM tapes, VIDEO, CD and DVD packaging, blank CDR's and other audio, as well as video and multimedia accessories. Keston Holdings operates from its Sydney base and is one of the largest and oldest wholesalers and distributors of audio, video and multimedia products, and accessories. Our product range includes most major brands such as TDK, Sony, Panasonic, and Fuji. At any one time we hold large stocks of over 800 items. This gives the customer a wide range of choice from only one source. Our pricing is very competitive and we also provide an excellent service with fast and accurate delivery as well as technical expertise. We have a computerised stock control system, which ensures that we are rarely "out of stock" of the more popular items. Our web site is easy to understand and use, and it also provides all the information you need to make an informed choice. If you wish to make a purchase or ascertain a price of any item, just sign up to our free Keston membership. This will enable you to view our products. You can be assured that any details given by you will be kept secure and confidential. Also at Keston we have a strict "no junk mail" policy. However, if you wish to receive newsletters and updates, please specify this in your sign up options. Just click on the "new member" button now! We look forward to serving you better! !